Probably the coolest thing in my book coming out of Namm 2011 is the new Roland GR-55 Guitar Synthesizer. Sure the Korg Kronos is pretty cool too and hopefully that will knock the price down on the Korg M3 and maybe even I’ll find some used M3’s in the second hand shops here in Japan..fingers crossed. 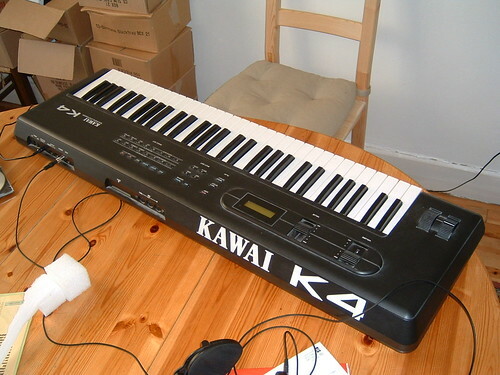 I mostly buy used gear which is why it’s likely I will not buy the Korg Kronos even though it does look great. In addition, I’m excited about Karma now being compatible with the Yamaha XS/XF keyboards as well. 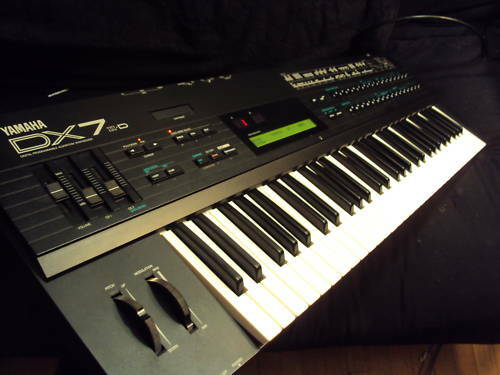 IF I were to buy a new synth it’s likely to be the Yamaha XF7 anyway. Not to mention the nice Boss RC-3 and R-30 Looper updates. Great stuff! 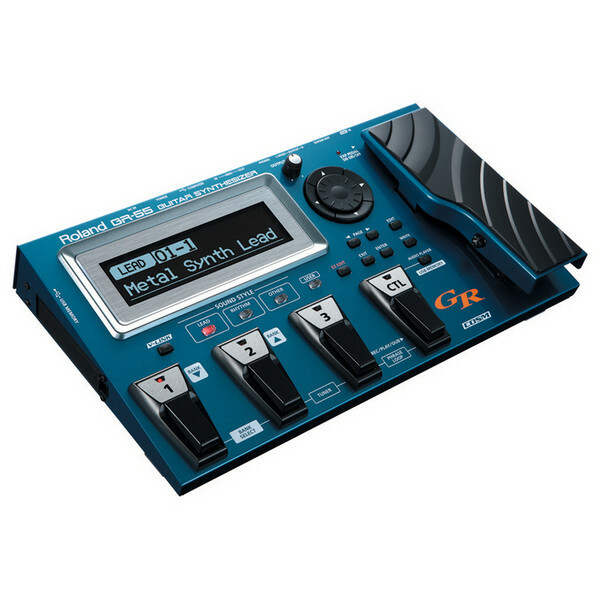 As I mentioned, I am most excited about the new Roland GR-55 Guitar Synth. It’s got the dual tone layers, virtual guitar layer, and the COSM effect layer. Plus you can edit and save your own patches and transfer them to the computer. I also like that fact that you can stick some backing tracks on a USB stick and basically gain a track to jam along with. There is also a looper which is really cool, BUT we don’t know exactly how much recording time there will be available in the GR-55 yet. Plus it’s not known if you can save or transfer your loops to the computer. The addition of the COSM effects is nice. It will br great fun to combine the synth parts with the virtual guitar/amp parts. 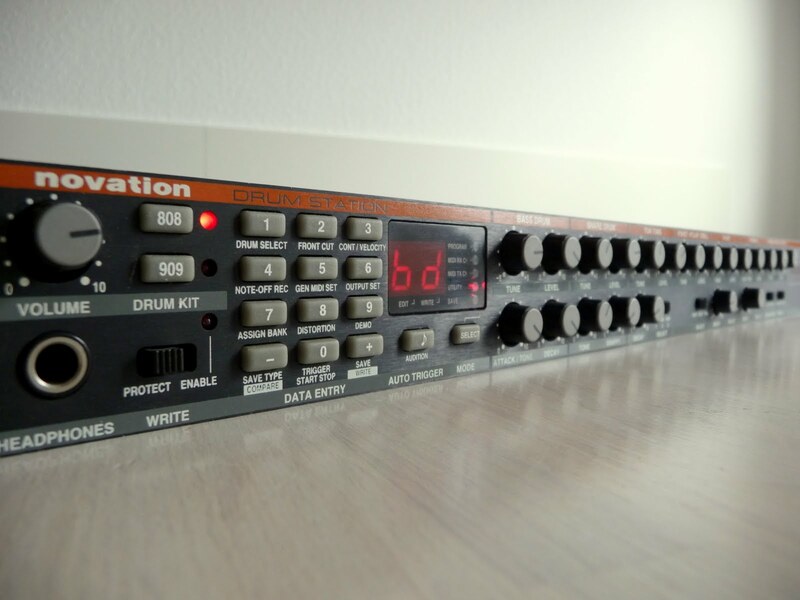 The GR-55 also has an audio or guitar out for straight sound and there appears to be good MIDI capabilities in the unit. Currently I own several guitar synths. 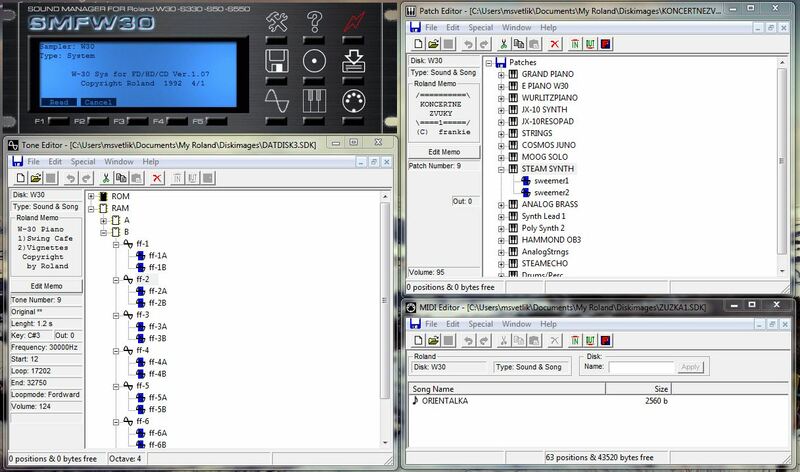 I have the Roland GR-1, GR-30, and GR-33 Guitar synths along with the Roland GI10 and GI20 Guitar MIDI interfaces. These are all great fun, but the Roland GR-55 with the added functions and updated sounds is really exciting. Hopefully the price will be good too.